Some properties of a class of harmonic multivalent functions defined by an integral operator are introduced, like, coefficient estimates, distortion property, extreme points, inclusion results and closure under an integral operator for this class are obtained. 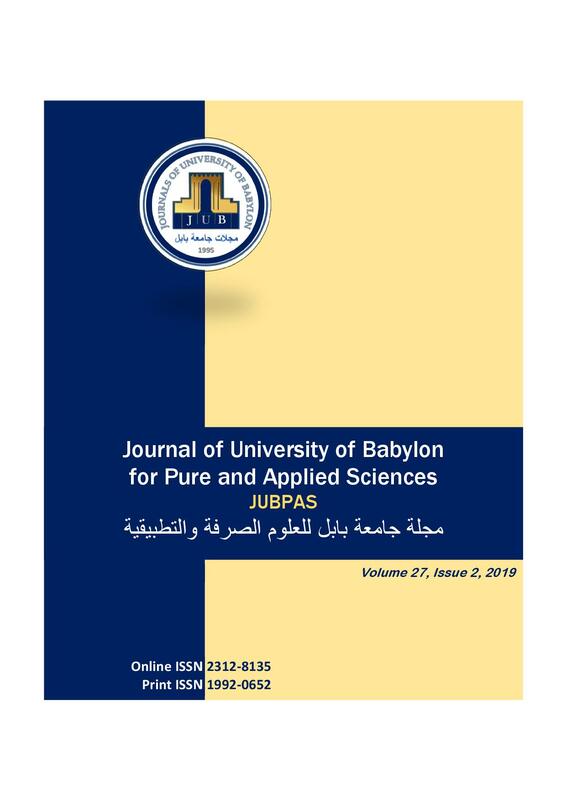 A. AL-khafaji, W. Atshan, and S. Abed, “Some Properties of a Class of Harmonic Multivalent Functions Defined by an Integral Operator”, JUBPAS, vol. 27, no. 2, pp. 261 - 268, Apr. 2019.